On November 6th, Wanna One attended MBC Plus x Genie Music Awards 2018 (MGA) and did special unit performances and also performed their hit songs such as ‘Beautiful’ and ‘Light’. 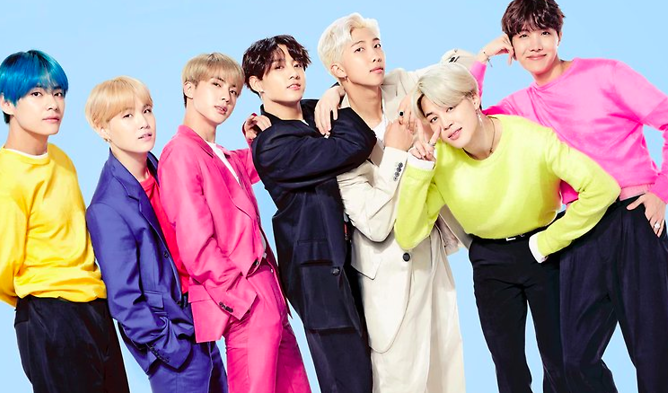 Since their return to Korea after completing their world tour, fans could not wait to see them perform live again in award ceremonies! However, they also noticed something different about member Kim JaeHwan. 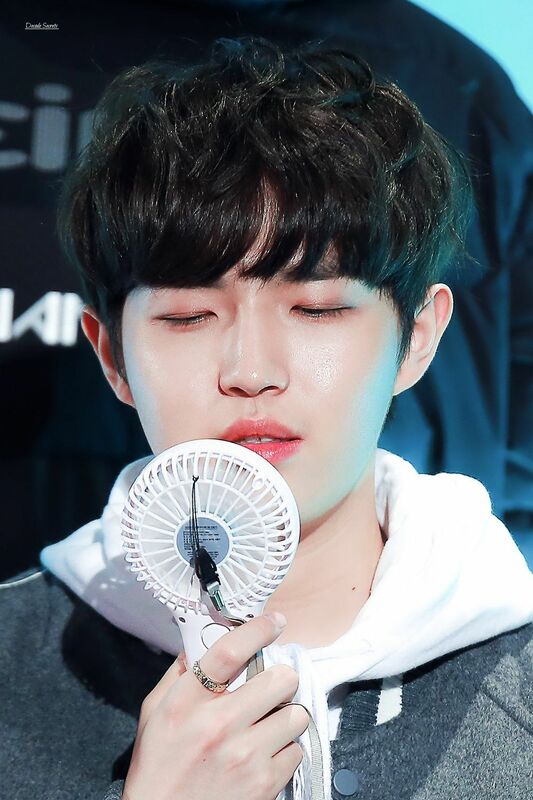 Previously, fans know that Kim JaeHwan has inner double eyelids. 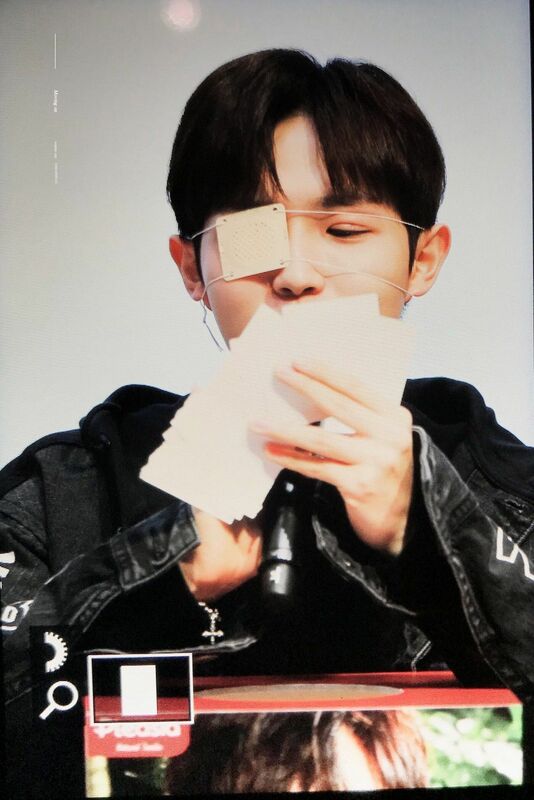 However, not long ago he was seen wearing an eye patch over his left eye and somehow the eyelid on his right eye looks rather deep too. 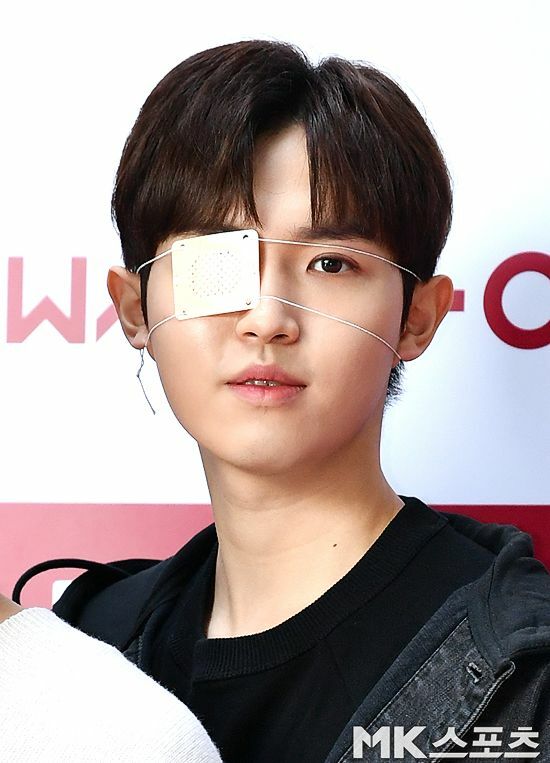 Some netizens were saying that he must have put eyelid tape over his eyes as his eyes would be swollen from the double eyelid surgery with people noticing the difference. This is how he looks like after removing the eye patch. Some netizens also placed up closed pictures of his eyes side by side, comparing the difference. One could easily tell that his eye on the left is slimmer and longer whereas his eye on the right picture is rounder. 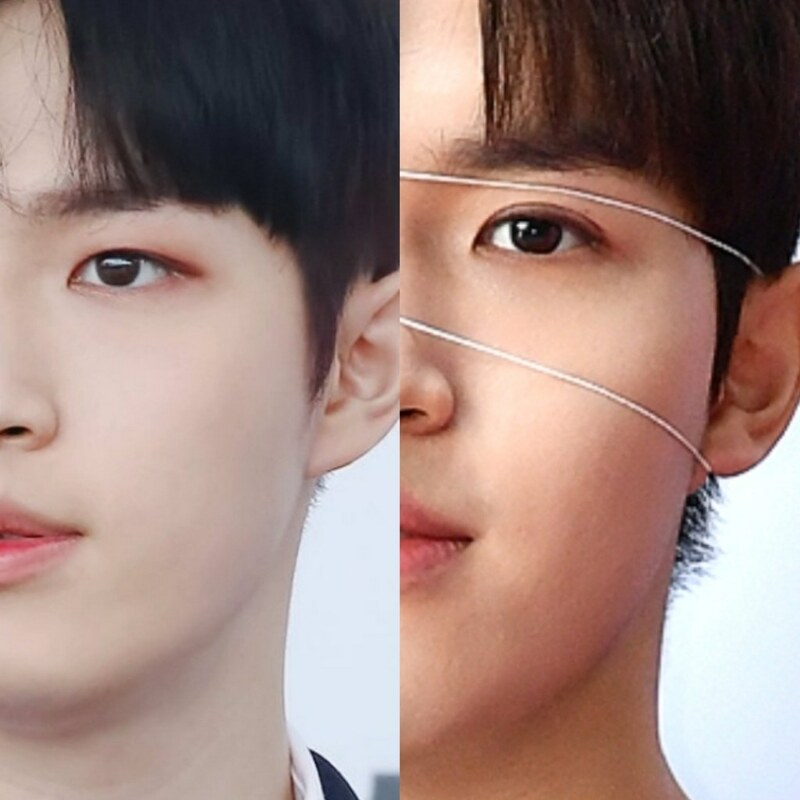 Some netizens then began to track down his schedule, attempting to figure out when did Kim JaeHwan undergo double eyelid surgery if he had really gotten them done.  According to some netizens, they said that on October 6th, Kim JaeHwan had a schedule until late at night and also on 7th, he went to recording for a show. On October 11th, he was spotted by some fans in a restaurant but there was no talks of him looking different about his eyes. On October 13th, Wanna One also had their fan meeting and another schedule on 14th. As such, the only possible time for him to get the surgery done is October 8th. 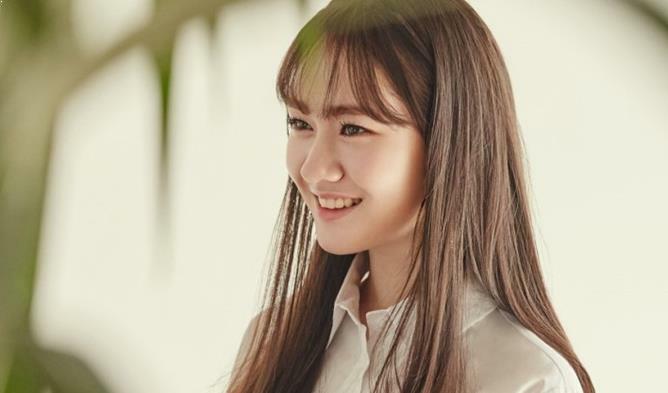 Some netizens argue that the chance of him putting eyelid tape is higher because it is not possible for his eyes to swell without looking different during the recovery period. In addition to that, it is also not advised to put on eye makeup when one underwent eyelid surgery. 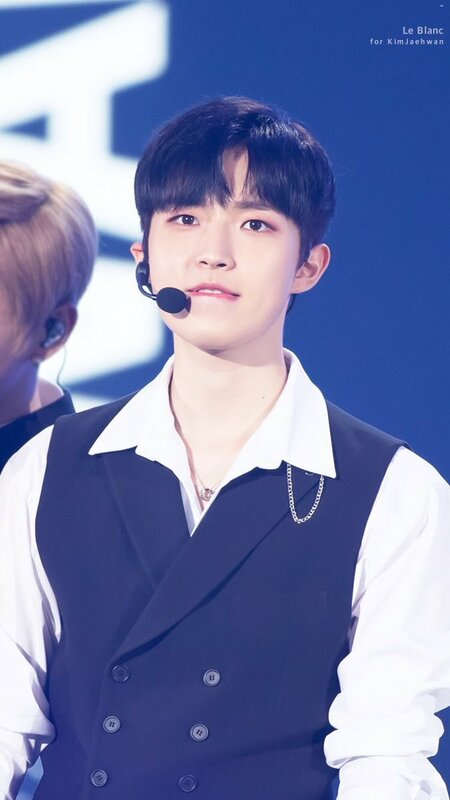 Others also commented that no matter what Kim JaeHwan’s decision was, they will always support him. Wanna One will be making their last comeback on November 19th.